Create your dream outdoor kitchen! 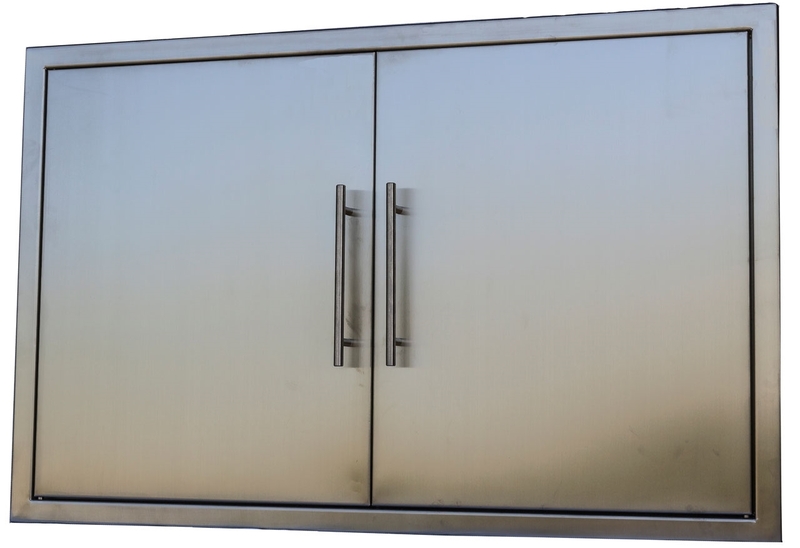 This BBQ Island Stainless 39" Door is made of high grade Stainless 304. Superior welding and finish, magnet lock system to secure door. It can fit any Barbecue Island/Outdoor Kitchen. Pre-drilled installation holes, easy to install. We are a small Canadian based company with a unique outlook on outdoor living. 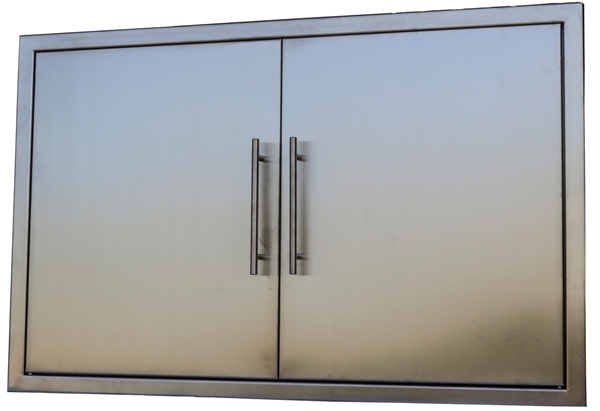 At Outdoor Kitchens Canada we proudly stand behind our frame system with a lifetime warranty. Copyright © 2019 Outdoor Kitchens Canada. All rights reserved.